Rugby is about to start with the Super Rugby Competition kicking off this Friday. 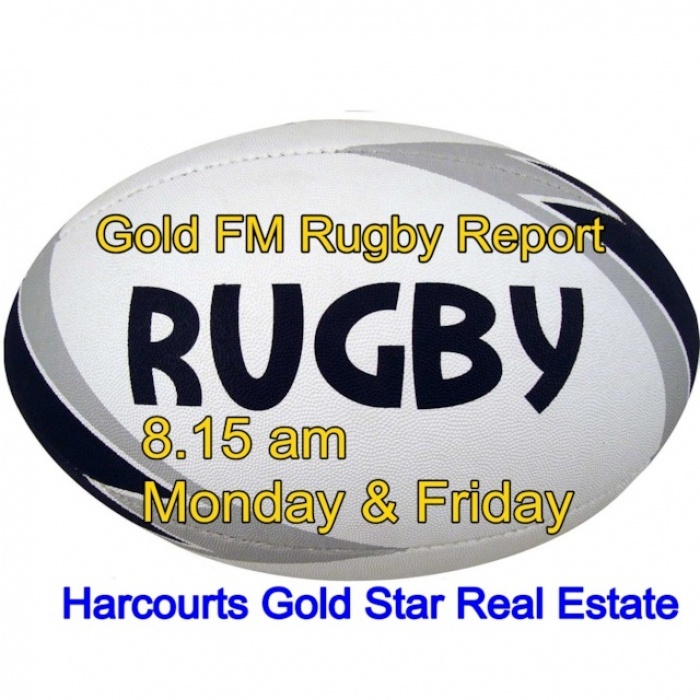 Gold FM will cover all the rugby through the season again this year, and we got underway with our Rugby Reports thanks to Harcourts Gold Star Real Estate in Thames, Paeroa, Waihi and Waihi Beach when Brian talked to Edmond Leahy, CEO of the Thames Valley Rugby Football Union, this morning (Mon 11 Feb 2019). They looked at the season ahead, including the Rugby World Cup, and touched on the successful 2018 year for the Heartland team. Listen to the podcast for a good overview of a busy rugby year, and tune in on Mondays and Fridays at 8.20 am for the Gold FM Rugby Reports for previews and reviews throughout the season. And make sure you enter for the two tickets to the Chiefs opening game this Friday at Waikato Stadium against the Highlanders. Email, private message us or call 07 863 9644 to go in to Thursday‘s draw at 8.20 am. Thanks Harcourts Gold Star Real Estate Thames, Paeroa Waihi Beach and Waihi for supporting rugby!